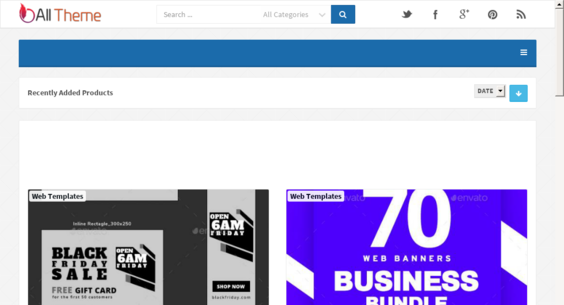 alltheme.shop — Starter Site Sold on Flippa: Stunning Template Reseller Website - Ads Ready. Automated Affiliate Income. A Starter Site is a brand new website. As it has recently been launched, it's unlikely to have traffic, revenue, or page rank. This is a duplicate website. The content and design are in use on at least one other website.